And for that I loved it! It’s not too heavy on the text, but what text there is from the contributors came from the heart, and was at times somewhat emotional. Not to mention the stunning and stark photography of the watches pictures against jet-black backgrounds. In this brief review I’m going to cover the book presentation, what to expect and if it’s good value for money / good addition to your horological library. You can buy the book from Amazon for under $25! The book comes encased in a very attractive and thick rigid cardboard cover. This in itself is nice, but the books over is its pièce de résistance! You can read more about Paul Newman’s Rolex Daytona’s here on Google. The cover image is embossed with the key outlines of the watch from the case, to the hands, and even oyster bracelet links. These little additions, may not seems like a huge deal to many but for me make all the difference. These attentions to detail make items such as this even “if only” a coffee table book all the worth while owning. At the list price of $35 and under $25 on Amazon, all things for a value purchase / addition to the horological library are looking good! From presidents watches to James Bond movie props this book has it all! Don’t expect it to be a tour-de-force of the most expensive and rarest watches in the world, as this is not the objective of the book. 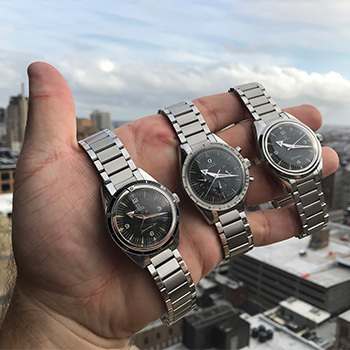 There is however a very refreshing mix of the expensive stuff, but also cheaper more common watches that have a deep connection or story to the wearer. A common theme read and one I always advocate is that watches are ultimately perceived value, an economically inexpensive watch to someone with a family connection / memory becomes priceless to that person. This made me think of my own relationship I had with my grandfather and all things mechanical. It’s also important to note this book focuses on the relationship and stories behind the watches the owners have with them, not the history of the watch itself (in most cases). Contributors also ranged from well known celebrities, to special pieces accessed only in behind closed doors watch makers collections. 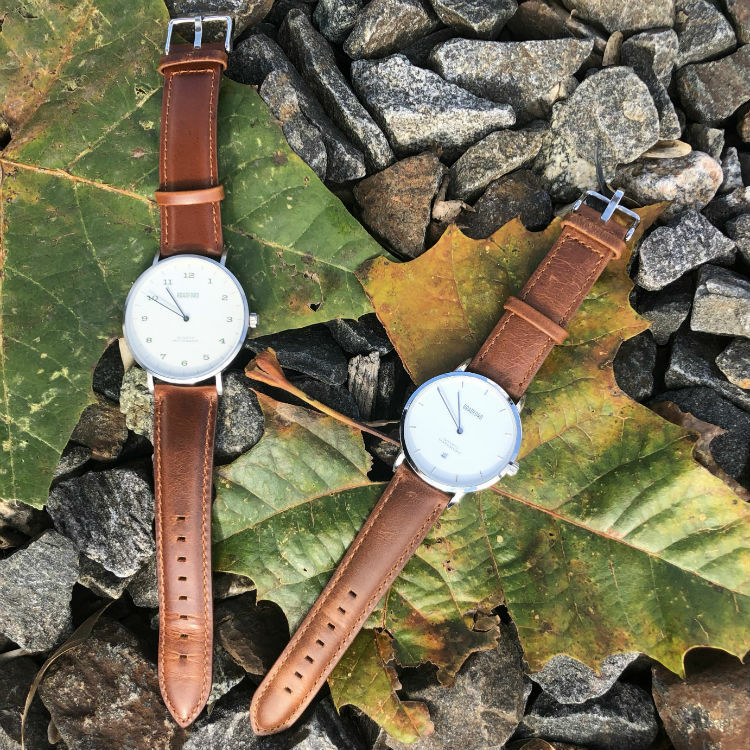 Not to have too many spoilers, I’ve included a few watches below that caught my eye with their photography and attached story. Page 82 – Sir Edmund Hillary’s Rolex Explorer Perpetual from the first ascent of Mt Everest in 1953. Page 112 – Kenta Watanabe indigo-dyed Casio G-Shock – naturally dyed from having his hands in and out of the dye all day. Incredible! Page 153 – Hermès Belt Watch – as a former professional golfer, it was interesting to see that this was designed with golfers in mind back in the 1930’s. Page 196 – James Bond “Buzz Saw” Rolex Submariner. From 1972, used by the one and only Roger Moore to saw his way to freedom. It was sold at auction for $242,655 even though it does not contain a movement! Page 164 – This Tiffany & Co. watch owned by President Franklin Delano Roosevelt, and was worn as the historic Yalta Conference attended by Winston Churchill and Joseph Stalin in 1945. The book stands at 218 pages, but is a very quick read from start to finish but is maybe best enjoyed in smaller chunks and as a future reference if and when you have a few minutes. At the end of the book their are some short contributor bios of those who shared their watches and stories. If Mr. Hranek decides to do a second volume, I’ve got both arms raised on this end to volunteer! I believe this book is not only good for watch enthusiasts like myself, but anyone who likes a good story and fine photography of attractive objects. For this upcoming holiday season and any special event thereafter, this is a great gift option. In fact this reviewed book was a gift from a good friend of mine Scott L, and you can see his Instagram @PrimeTimeBourbon here. For under $25 this is a steal and a great additional to anyone’s coffee table / horological watch book collection. Reviewed by Paul Anthony, on 25th October . "A thoroughly enjoyable read. 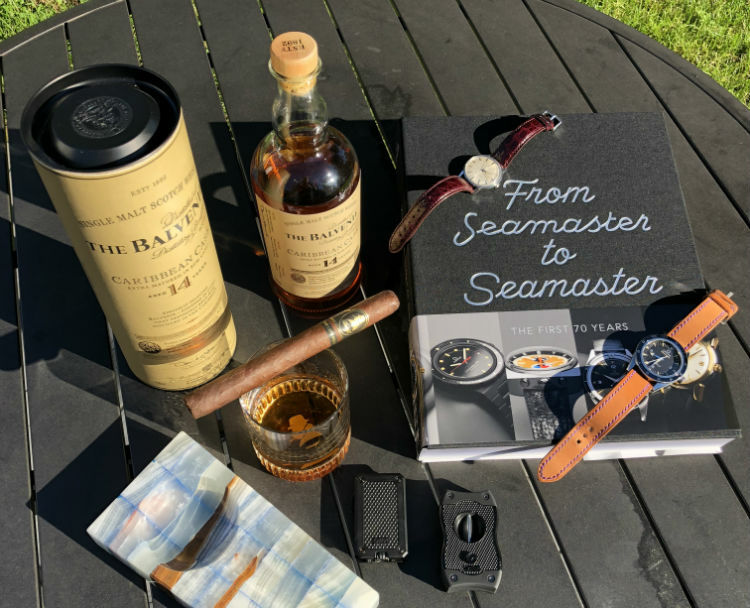 A Man & His watch is a fantastic coffee table book to build out anyone's horological library, or for those ho just love a great story and fine photography." Love this book, a must for any watch guy! I was lucky to get a gander when visiting Paul a few weeks back. It really is a good book! Looks like an ideal book for the coffee table! It most certainly is, Carlos!